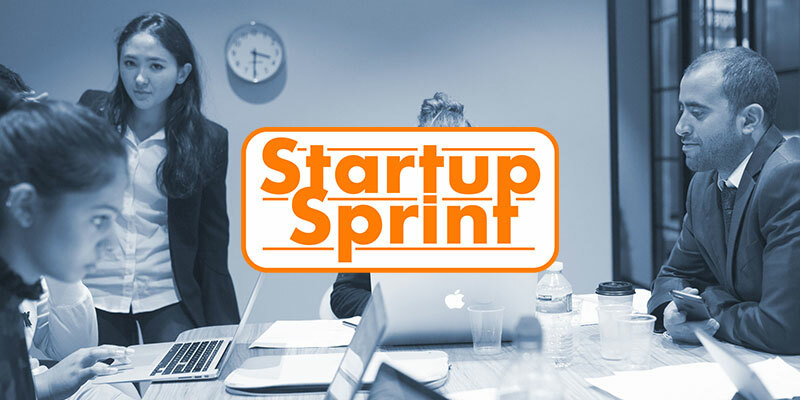 Startup Sprint is an enterprise boot-camp for London University students which develops entrepreneurial ideas from concept to pitch over the course of 72 hours. Under the guidance of mentors and expert speakers, the students get the opportunity to refine and test their own idea or work in a team on someone else’s. The weekend culminates in a final public pitching event to a judging panel of industry executives. We will begin the pitching event at 6pm with networking, drinks and pizza. The teams of students will then pitch for 5 minutes and this will be followed with questions from the judging panel. Come and see the amazing work that is created over the course of the weekend, the individuals that will make it happen and find out more about what Accelerator does!